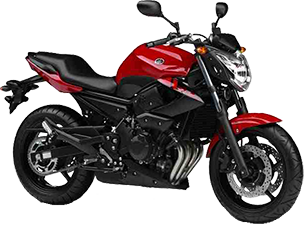 If you are under 19 yrs old then your training and tests are conducted on the 125cc machine(A1 licence). If you are over 19 yrs old you can train and test on our 35kw machines(A2 licence). If you have held the A2 licence for 2 years or are over 24 yrs old you can take the Direct Access course on our 50kw machines for an unrestricted full licence. 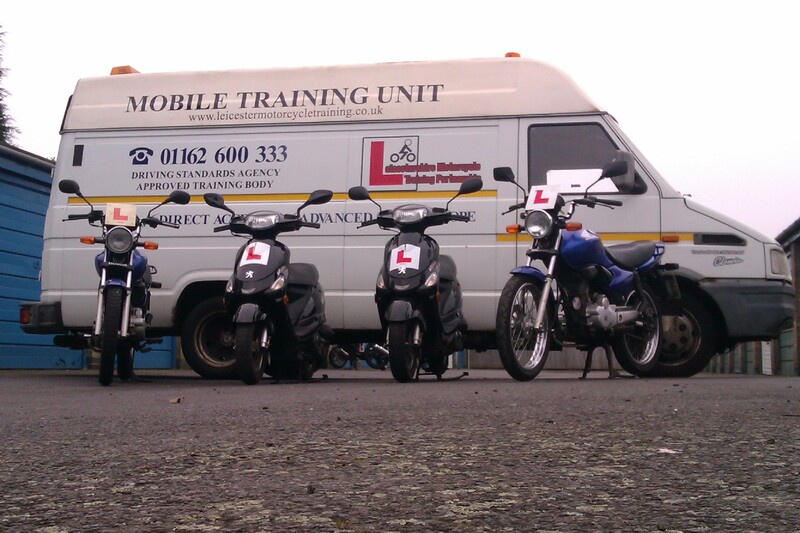 We have a standard 4 day test course that will suit most riders although where required we will adapt the course to suit individual needs and experience. 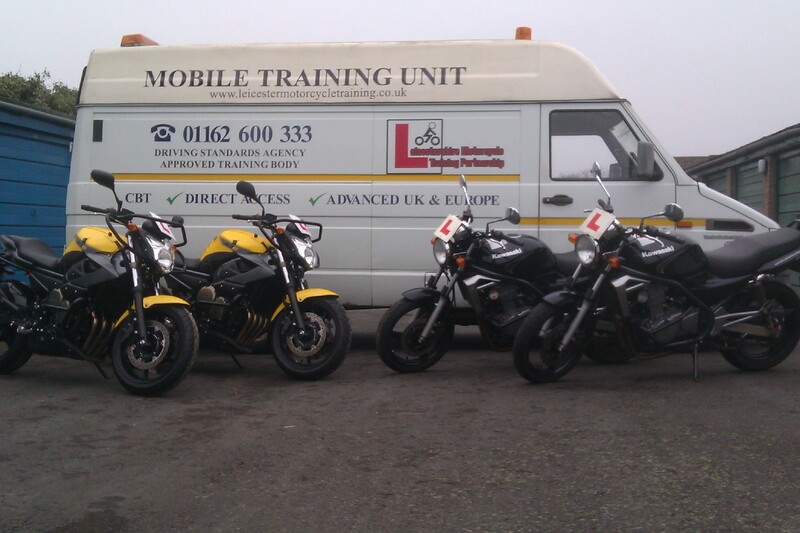 All bikes, equipment and test fees are included in the course costs quoted on booking unless otherwise stated.